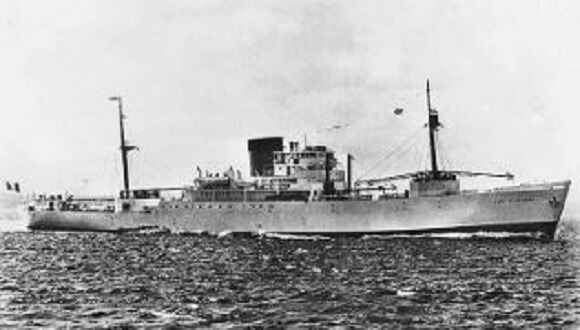 SS Samsuva (1944-1944) The SS Samsuva was a British cargo ship. 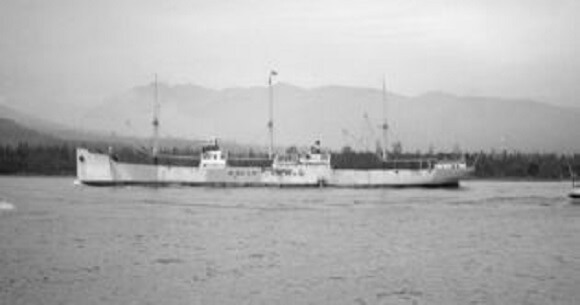 Built in 1944 by New England Shipbuilding Co., Bath (USA), she was owned by the Ministry of War and Transport during her short active life. 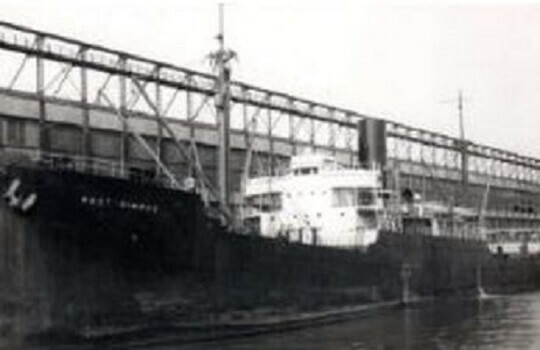 SS Bellingham (1920-1942) The SS Bellingham was an American cargo ship built in 1920 by Los Angeles Shipbuilding and Drydock Corp. in San Pedro, California. 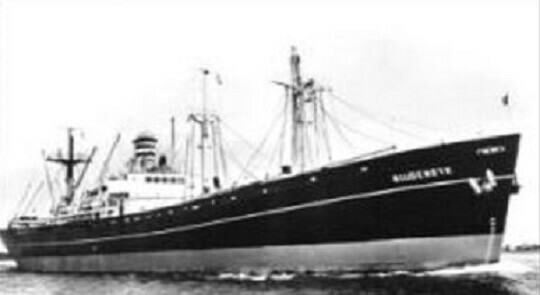 The Ship was owned by Waterman Steamship co. between 1936 and her sinking in 1942. 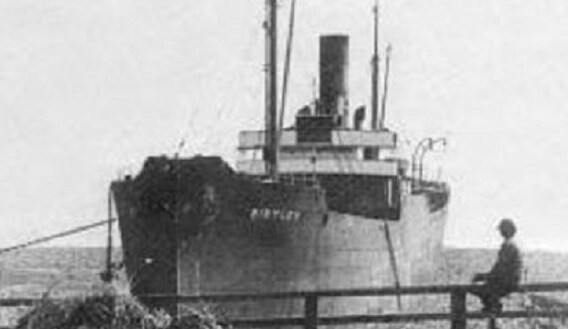 SS Birtley (1923-1941) The SS Birtley was a British Cargo Ship built in 1923 by Wood, Skinner and Co. Ltd. in Newcastle Upon-Tyne. The ship was owned by Burnett Steamship Co. and was travelling between London and ‘The Tyne’ when it struck a mine and sank off the East Coast of England. MV Sally Maersk (1923-1941) MV Sally Maersk was a Danish cargo motor vessel of 3,252 tonnes and built in 1923 as Danish Sally for A.P. Møller, Copenhagen. MV Fort Richepanse (1936-1941) MV Fort Richepanse was a British cargo ship built in 1936 for Moller A. P. Odense Staalskibsvaerft, Copenhagen.